Its been a while sine I have shared a recipe with y'all. 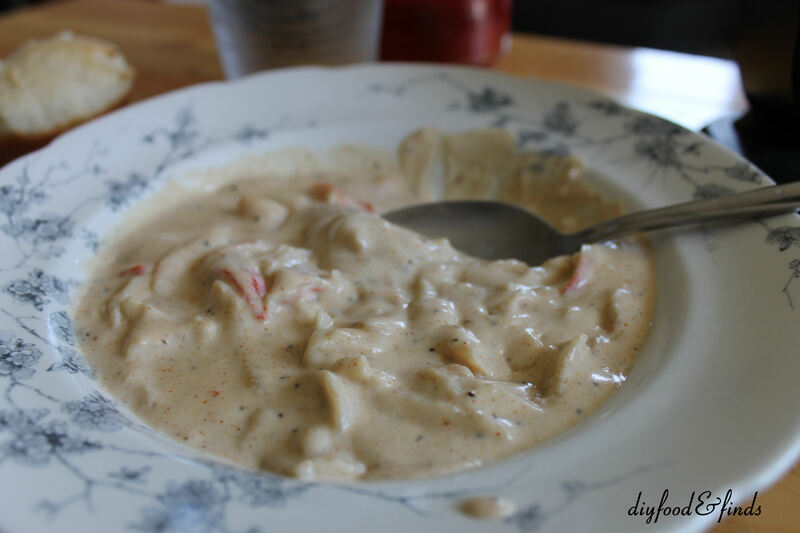 So here it is, an AMAZING Crab Bisque. Warning, this is not at all healthy, but it is so amazing and so rich. I couldn't even finish a cup of it for dinner last night, that's how rich it is! Enjoy! In a medium bowl, blend flour and hollandaise sauce mix with 2 cups half-and-half. Melt butter in a medium, heavy saucepan over medium heat. Slowly add hollandaise mixture, stirring constantly until thickened. Add remaining half-and-half, Old Bay, dry mustard, celery seed, and whipping cream. Bring to a simmer and reduce heat to low. Add crabmeat and sherry, stirring gently until warmed through. Serve immediately.